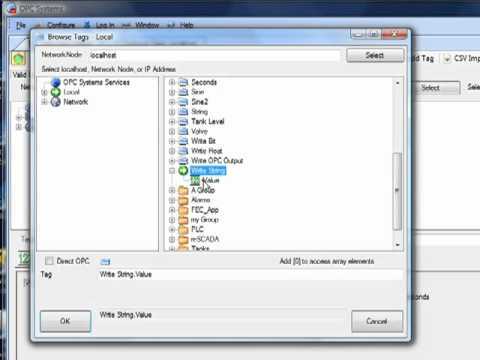 Automatically setup the realtime database from OPC Servers in one step. 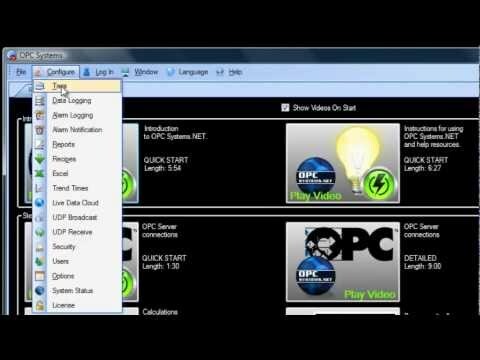 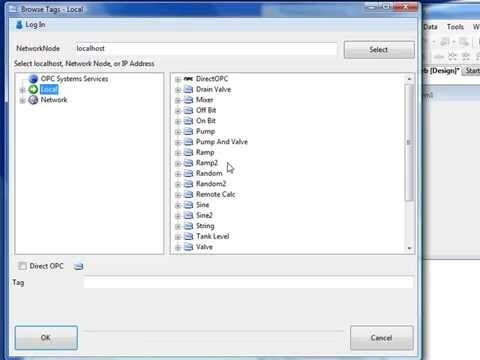 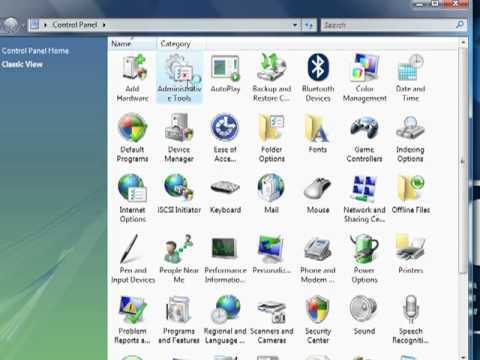 How to connect to OPC Servers for all products. 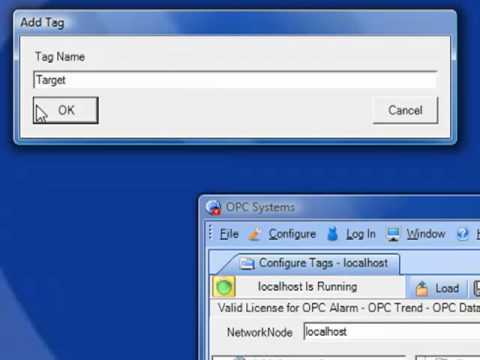 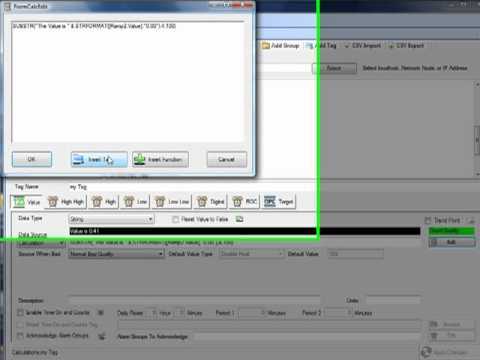 Refer to One Click OPC for automated setup. 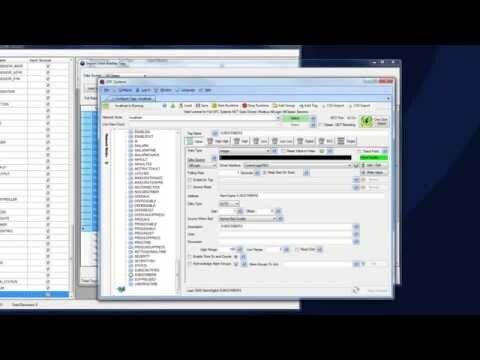 How to setup alarm limits in real-time tag configuration.